Amazon Private label has emerged as a viable way for online sellers to start off their business. When you own a brand or label it creates an identity of its own which can drive large volumes of sales. This is why private labels are helpful to sell products that are generic in nature. A generic product is likely to have a lot of competition in the market. In such cases, winning the buy box and establishing your name as a good seller become a lot difficult. This is where private label gives you an advantage by creating a visual differentiation and boosting the perceived value of your product(s) against the competition. 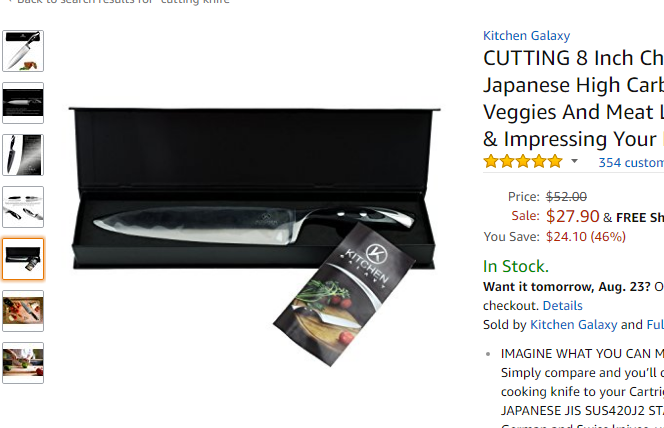 There are chances where private labeling might get you a better business positioning on Amazon, but you also need to make sure that your entire inventory is automated and well-managed with a proper Kanban technique in place. This certainly doesn’t have anything to do with the topic that we are discussing, but a lot to do with your eCommerce business. You can’t simply jot down your inventory count as your products sell off. If you are planning to list on multiple marketplaces, your business will ‘demand’ an automated inventory synchronization software. Private label products are brands legally owned by a retailer or a supplier. The retailer does not make the goods themselves but hires a manufacturer to get it done under their own private label. As explained, the manufacturer has no rights over the label or brand. He only gets his share of revenue by manufacturing the product. How to private label your product? Private labeling your product include a number of steps. It needs the patience to go through the process. Also, when you are starting your own private label do not expect an instant jump in revenues. Private label product helps you by building a brand and for the entire process to unfold, it takes a great deal of time on Amazon. 1-How to find a suitable product or product niche to sell on Amazon? 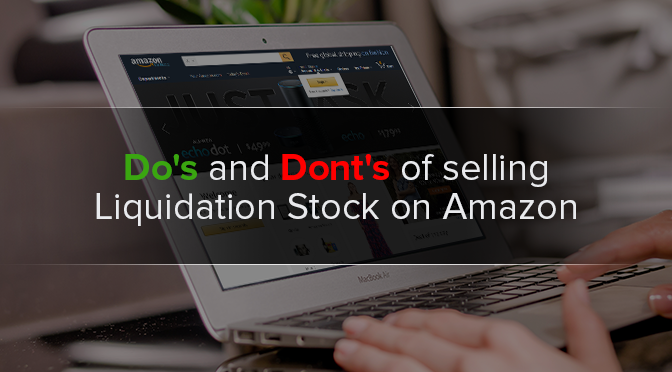 Before you decide to sell something, a few prerequisites can help you arrive at products that are most likely to be successful on Amazon. We call them product factors. 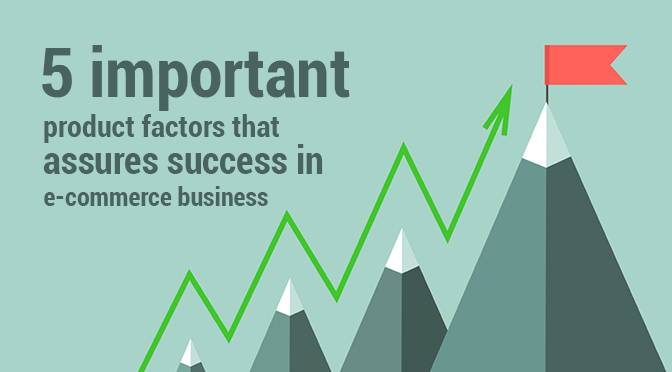 We have already mentioned these 5 important product factors to succeed in e-commerce business in one of our previous posts. Whichever product you deem suitable to attract a substantial sales volume, must be run through these 5 factors. These factors fundamentally ensure that the product attracts orders, is easy to ship and has minimal chances of returns. Apart from the product factors, there are 3 other factors that you should derive from the Amazon marketplace. Amazon Sales Rank – The Amazon sales rank is an ordinal scale of ranking all the products on amazon marketplace according to their sales volume. That means if a product scores 10th on Amazon sales rank compared to another product that scores 1000th, the one ranked 10th will drive higher sales volume. Simply put, it has more demand.You can even make use of a tool named AMZFinder, which assists you in improving your sales rank on Amazon by analyzing and managing the customer feedback and review. However, with high sales volumes comes competition and thinner margins. This is why the selection of the Amazon sales rank tests your smarts. Ideally, you should always go best-sellers that lay somewhere between 1000-1500. This is the Amazon sweet spot that guarantees optimal search volume/sales and margins as well. Product Reviews- Look for limited product reviews. It is always best to have some reviews for the product. However, too many reviews may indicate competition or dissatisfaction from customers. Make sure you scan through all the reviews. Listing Quality- Listing quality is another factor that plays a crucial role in getting your product(s) discovered on Amazon. Products that come with top amazon sales ranks, usually have a high-quality listing. However, when you are looking at ranks below 1000, you may look for listings that are not high-quality in nature. This helps your product to come on top of searches. Here, the idea is to go after the medium quality listings and explore the product options. So, apart from the 5 product factors, these 3 factors derived from Amazon are also crucial to arrive at the right product. After you have decided on your product, it is time to find a suitable supplier. 2-How to find a suitable supplier for your product? You can find a supplier either in the US or in China. It is always better to search for local procurement options. The near vicinity of the supplier and your warehouse is going to solve a lot in logistics cost. If you are looking for local procurement, you may go through https://www.wholesalecentral.com/. It is one of the biggest wholesale sites and provides a wide spectrum of products. On the other hand, importing from China will incur logistic costs but save a lot on the cost price of the product. Especially, when you are selling something generic in nature, the price difference could be staggering. 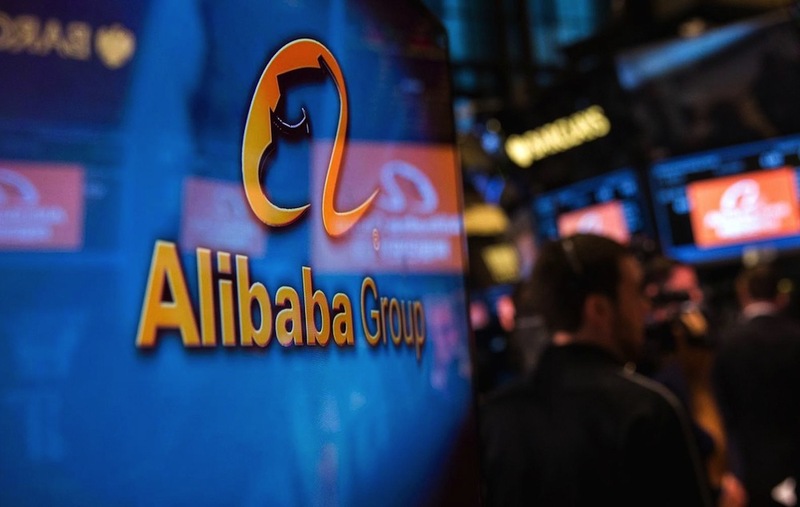 If you have been looking to procure from China, Alibaba is the way to go. Alibaba has emerged as the most popular site for wholesale B2B transactions exporting low priced generic products to the western countries. But remember, buying from Alibaba comes with its own set of challenges. There are a lot of undependable suppliers out there. Your job is to find out one that you can trust and get a great deal. 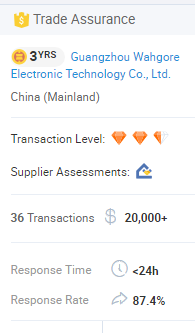 How to find a dependable supplier on Alibaba? Look at the selling experience of the seller. Go for sellers with more than 2 years of experience at least. Look for possibilities of customization for your private label product. Look for the Brand name as OEM. OEMs are the one who does not produce their own brand but create private label products for other buyers. Look for a payment method that is the least risky. Choose suppliers who accept PayPal or Escrow. Ask them to send samples before the main delivery. You should also be able to negotiate on the minimum order quantity. 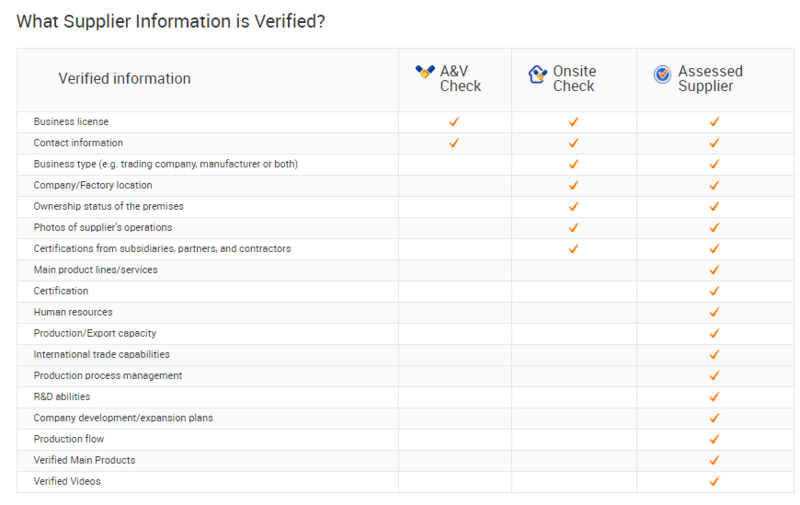 Look for all the factors that determine the supplier verification. After you have identified the product and supplier, you need to find your competitors on Amazon. Look into their packaging to see what they are trying to communicate. Imagine how better can you market or demonstrate the product. 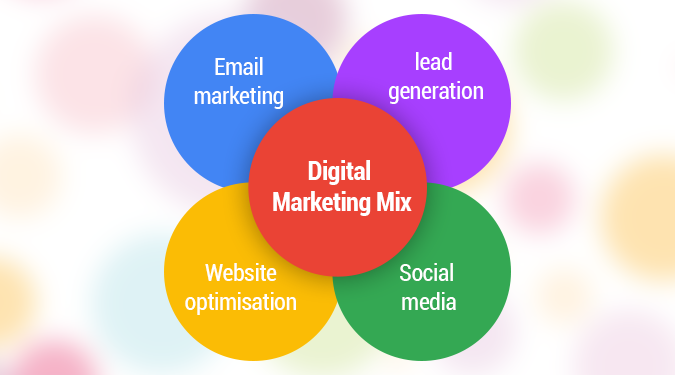 If you are selling on your own website as well, it is extremely necessary to get a compelling logo and design done. It sets your private label apart. 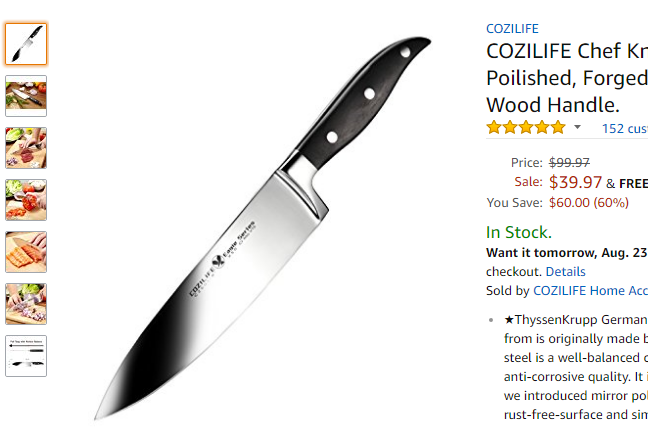 In the above example, this 8 inch knife does exhibit the label on the blade. However, the packaging and the presentation is still missing. In comparison to that, the following knife demonstratively has better differentiation. Note that both fall in the same price range and usability. If you have moderate designing skills that you put to use time to time, you may design the logo yourself or use a free logo making website. There are a lot of sites but this one’s my favorite. However, understand that designing the pack and its graphics would need professional skills in Illustrator or CorelDraw. Hence, It is always advisable to seek professional help. Hire professionals on Upwork, PeoplePerHour or Fivver. A lot of cheap workforces are out there who can give you the quality you desire. Try to include some accessories with your product. You can also accessorize using your own ideas. Another thing that gives your Private Label a lot of protection from being stolen or copied, is the Amazon Brand Registry. Amazon brand registry is a program by Amazon that gives more control to seller upon their respective brands or private labels. Amazon brand registry helps sellers minimize counterfeits by prohibiting them from stealing your listing. That means other sellers are not allowed to copy product description, pictures, logo and other attributes of your private label. In short it gives you a lot of control over your brand. 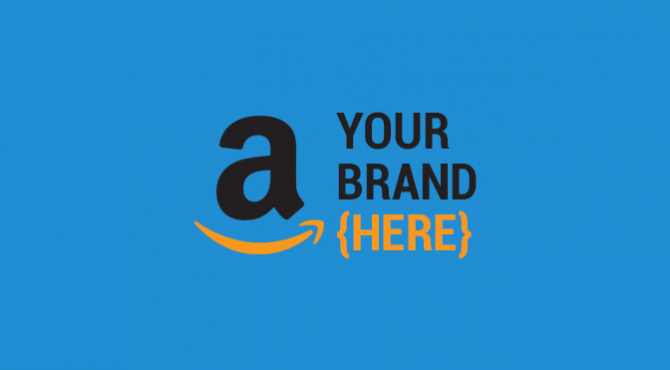 While the Amazon brand registry provides a lot of immunity to your private label product, the protection is only applicable to the Amazon marketplace. If you are selling on your own site as well, it is advisable to go for a trademark registration. It is the ultimate legal approval that allows you to protect your brand from counterfeits anywhere in the country. An online shopping experience consists of two parts. The first is the product itself and the second part is the shipping. Both contribute to the overall experience. This is where FBA prove as a valuable option for private label sellers. Enrolling for FBA allows you to take advantage of the brilliant supply chain set up by Amazon. No need to pack or ship the order. The FBA fee that you pay for the service includes the shipping costs. Another benefit with FBA is the automatic eligibility to prime shipping. Once you are shipping through prime, expect an increase in sales for your private label. Many times, online merchants sell their private label across multiple channels. Apart from Amazon, they may have a Shopify store as well and fulfillment done with the help of Amazon MCF. This is where you need an automation tool to get a real-time view of stock levels and automate non-Amazon orders into FBA. Orderhive fits right into this. Orderhive brings this together into a single interface. 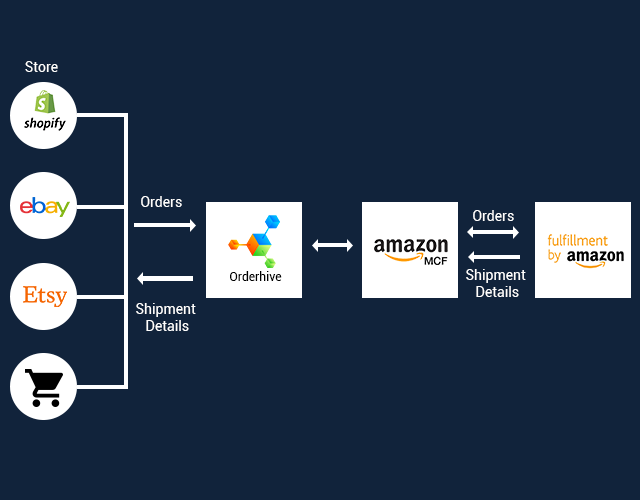 Orderhive Amazon FBA and MCF. Sign up for free to see how it works. In retrospect, if your product does not fit one of the five product factors we mentioned above, you may think of shipping the product yourself. This may happen if the size of the product is large and incurs more FBA charges on shipping and storage. Private Label products have a dominant share of sale on Amazon. When it comes to dependability and trust, a private label goes a long way to ensure that for generic products. The differentiation created is significant and can help sellers to break the clutter on Amazon. Apart from that, an established private label on Amazon has the potential to drive recurring sales throughout the year. I enjoy reading your insightful comments. Would you consider being on one of our podcast to discuss hot topics in retail/e-commerce? Our show is CEO in 10. 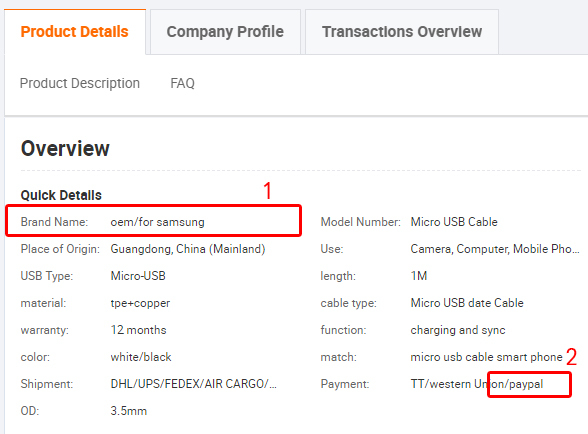 How do you ship the products you find on Alibaba to get them to Amazon? I have been looking for some recommendations or additional information on how to get this par set up.